 Gas Standards and Safety and WorkSafe Tasmania have investigated incidents where civil workers have been exposed to harmful gases and Volatile Organic Compounds (VOCs) whilst excavating in roadways in Hobart and Moonah. The sources of the contaminants are mostly related to the old town gas (coal gas) pipes that were made redundant in Hobart in 1978 and decommissioned in Launceston in 1995. You should wear the following within a live exclusion zone. Full SCBA if cyanide alarms are high or half-face respirator, (VOC cartridge for chemical exposure) if cyanide is not present.